Your very own Land O' Lakes local photographer, Dani of DigitalMyst Photography focuses on the beauty of life by photographing maternity customers in the Tampa Bay area. DigitalMyst Photography creates and comfortable, casual maternity session where you and your spouse can just celebrate baby bliss and the exciting anticipation of your newborn's arrival. Upon booking your maternity session with us we're here every step of the way to answer questions about what you should wear to not only flatter your baby bump but also remain true to your unique style. 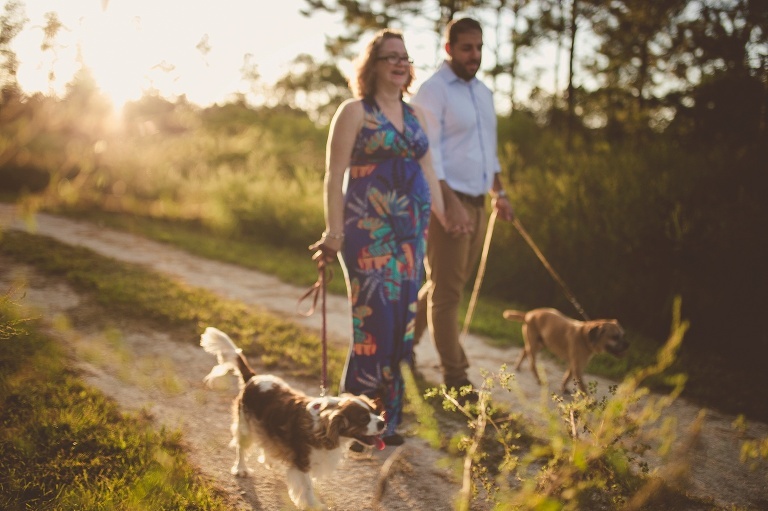 We will suggest the perfect fitting location for your Tampa maternity pictures to take place. 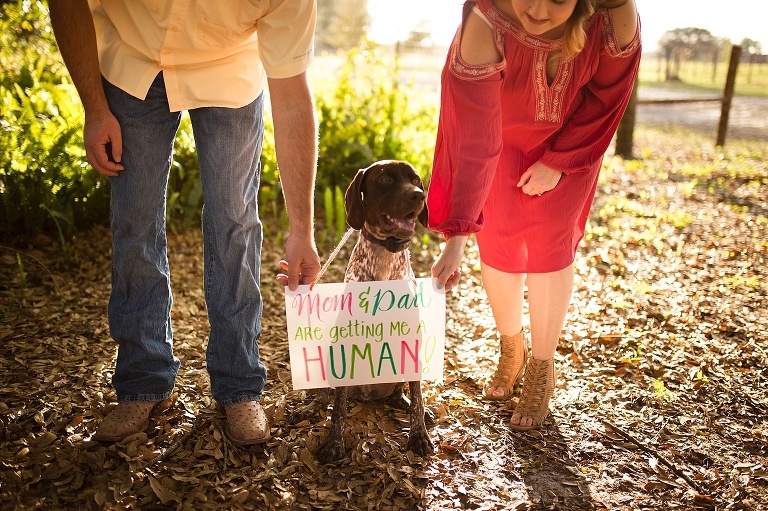 If you're thinking about a photo session for your upcoming maternity announcement like some the photos shown throughout our portfolio; we might be your photographer. Look no further. Please note that ALL maternity photo sessions with DigitalMyst Photography include digital images without a watermark. Those images are yours to print, share and do what you wish when you purchase a session with us. We do not require any additional fees outside of the pricing listed unless travel is involved outside of 10miles from Land O' Lakes, FL 34638. To properly quote your newborn session please give your zip code, major cross street or exact address.